Just like people, dogs can show allergic symptoms when their immune systems begin to recognise substances -or allergens- as dangerous. Poor Reny was only playing in the garden for a short period when his muzzle swelled up tremendously and his left eye began to close. It often takes some detective work to find out what substance is causing the allergic reaction and sometimes it is never known. It could be due to an insect bite or sting or a noxious substance to name just a few of many potential causes. Prompt action brought about a swift resolution although Reny did need to be hospitalised for a short period to monitor him. Ear disease is a very common problem in companion animals, and most vets working in practice will diagnose it on a daily basis. The ear canal is an L-shaped tube lined by skin and it culminates at the deepest part with the ear drum. 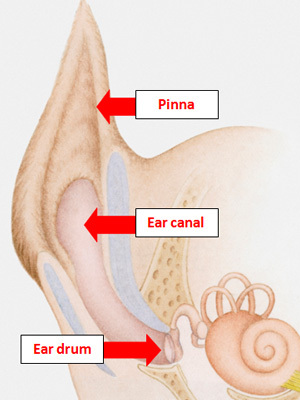 The ear flap (pinna) and canal help to funnel sound waves down to the ear drum for normal hearing to occur. Ear disease can affect one or both of the ears and can occur in conjunction with skin disease at other body sites too. For this reason, vets frequently examine the whole body even though the ears seem to be the main problem. There are numerous causes of ear disease, with some being very common and others extremely rare. Contrary to popular belief, features such as excessively hairy ear canals and long floppy ears in certain dog breeds do not result in ear disease on their own. However, they can contribute to the problem, and can also make treatment more difficult. One of the most common causes of inflammation in a dog’s ear is a microscopic parasitic mite called Otodectes cynotis or the ‘ear mite’. This mite is usually acquired from other animals and lives down in the ear canal. The inflammation it causes results in pain and itching and a build-up of waxy debris. More rarely, other parasites such as Demodex mites can also cause ear inflammation. The allergic skin diseases of dogs frequently cause inflammation of the ear canals. This group of diseases cause recurrent or relapsing ear disease beginning in early life, often between the ages of 6 months and 3 years. In some cases, dogs with allergies to environmental or food substances have ear disease as their only symptom. Allergic disease in dogs is very common. The active and adventurous lifestyle of dogs means that there is often scope for foreign objects to fall down the ear canals and trigger ear disease. Plant material like grass seeds are common causes, but just about anything from the environment could have a similar effect. Foreign bodies are a very common cause for ear disease in dogs. Middle aged to older dogs are more likely to suffer from this group of diseases. In rare cases, some of these hormonal diseases can lower the body’s immune system and result in ear disease. These diseases are all very rare, and usually cause skin disease at other body locations too. However, they can result in inflammation in the ear canals and result in ear disease. Some dogs with greasy and scaly skin diseases can also develop ear disease. 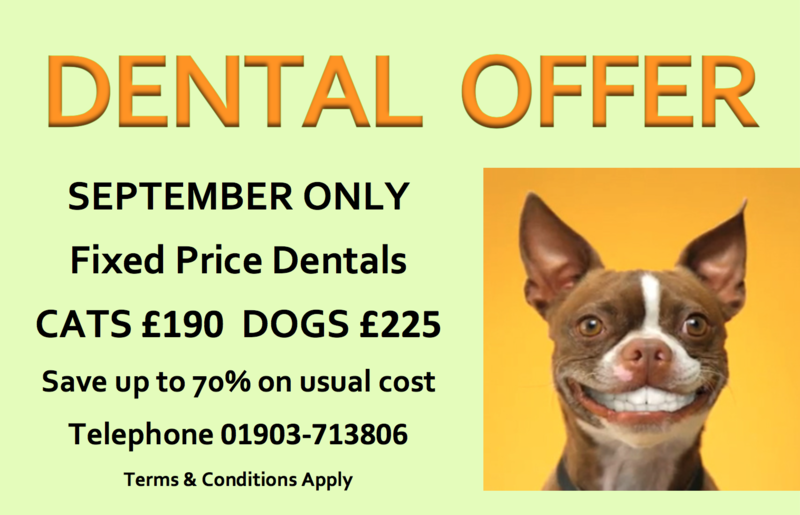 These dogs are also particularly prone to ear infections. These diseases are a relatively rare cause of ear disease in dogs. 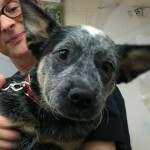 How does ear disease in dogs usually present? Ear disease usually presents with either scratching at the affected ear or head shaking, but some pets present with both. Other pets will rub their heads due to the irritation or hold their heads to one side. A build-up of ear wax is commonly seen, and in some cases where infections are also present, discharge builds up. Some pets present with discharge that looks like pus. When this occurs, most owners will also notice an unpleasant smell. When the inflammation is severe, it can be very painful and pets will often cry when the ear is touched. 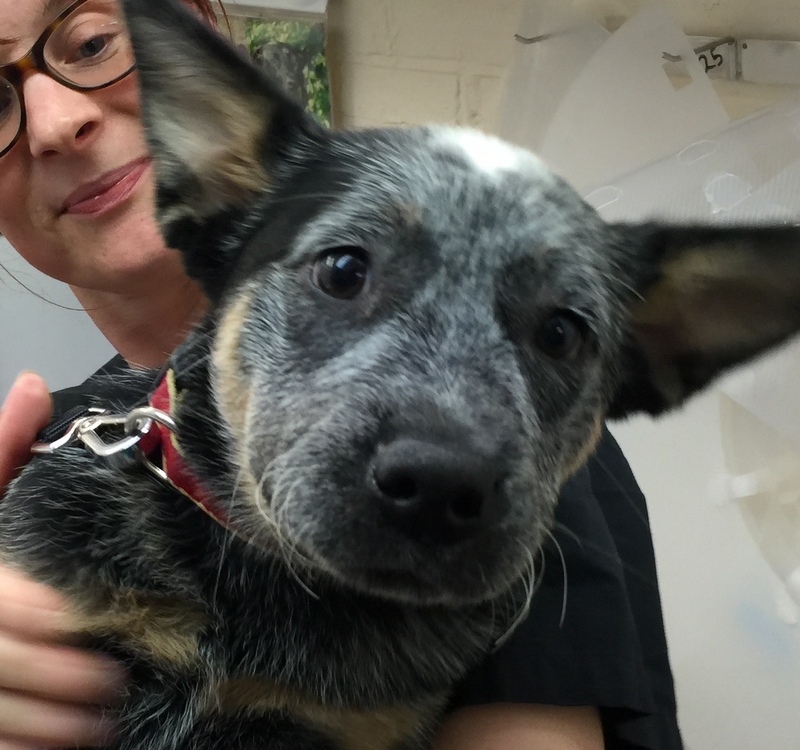 How is ear disease in dogs diagnosed? Ear disease should be diagnosed by a vet, as it is necessary to examine the ear using an instrument called an otoscope. This allows the ear canal to be examined in detail, and often allows the cause to be identified (such as parasites or a foreign body). Swabs are sometimes taken from the depths of the canals to see if the ear is infected by bacteria or yeast organisms. These microbes, which are often in the ear canal normally, frequently cause a problem once ear disease has been triggered by something else. Once an infection is set up, treatment for this is also needed. How is ear disease treated? Luckily, treatment of ear disease is usually relatively straight forward. Identification of the initial trigger is important, as failure to do so will often result in relapses. If mites are found, spot-on products are frequently prescribed to treat them. If foreign objects are seen by your vet on examination of the ear canal, removal is needed. This often needs to be done under sedation or anaesthetic to avoid the risks of damaging the deeper structures like the ear drum. If allergies are diagnosed, further investigations for these diseases will be recommended by your vet. If infections are identified, ear drops are usually prescribed, and they are used until the infection has been brought under control. Ear cleaning solutions are also sometimes used to help break up the waxy debris and return the ear canal to normal. In summary, ear diseas is a very common problem, and many pets experience it at some point in their lives. Although there are a number of causes, careful identification and appropriate treatment can ensure a very successful outcome.